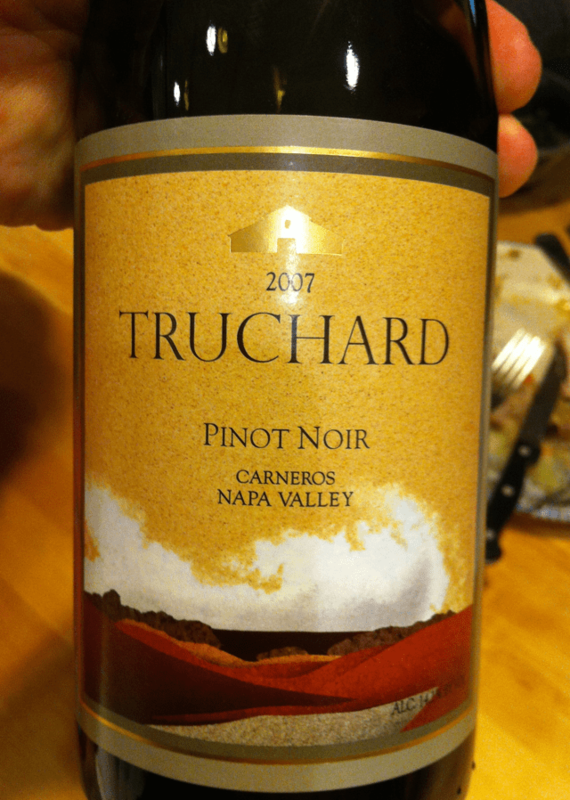 ..happy stuff, the Truchard 07 Pinot. 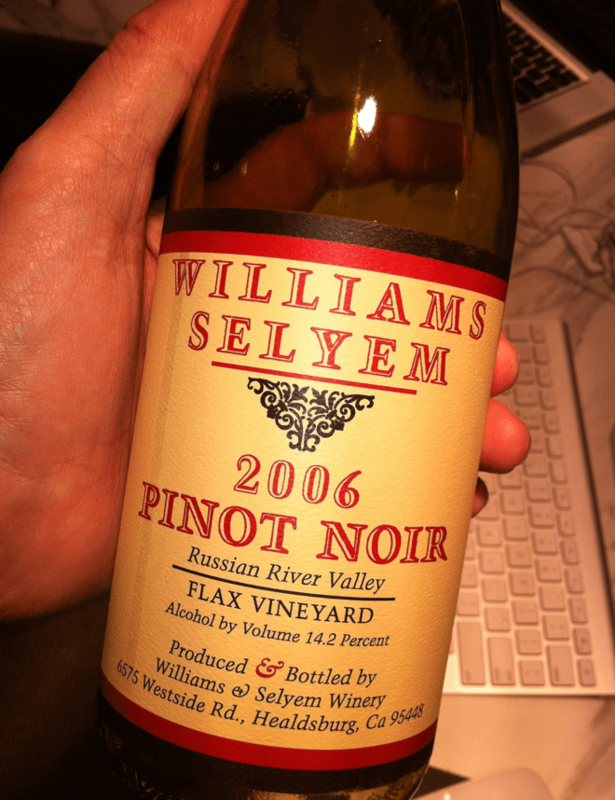 This was my first bottle, I stocked up, and I am glad I did. John – I’m headed to Sonoma on Tuesday for a week for the first time. Beyond the two featured above, any other suggestions for wineries I should not miss? Thanks for Sonoma tips — will be useful for me too.